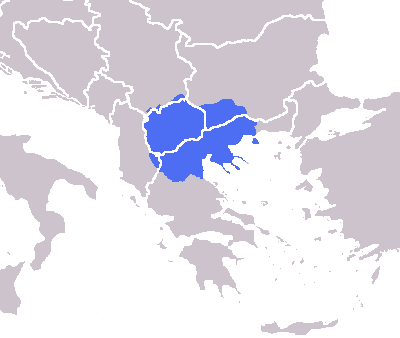 English: The modern greater Macedonian region imposed over national borders. 16:05، 15 فبراير 2014 400 × 338 (11 كيلوبايت) Future Perfect at Sunrise Reverted to version as of 11:03, 16 July 2009. New version was not what this file is meant to show.